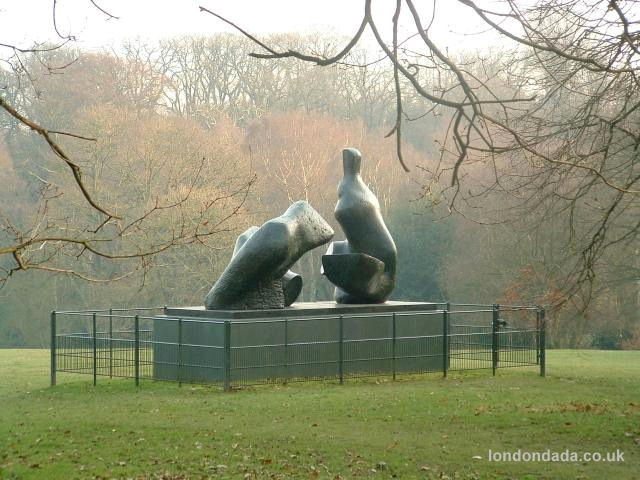 The Moore sculpture ” Two reclining Figures” is situated just west of Kenwood House. 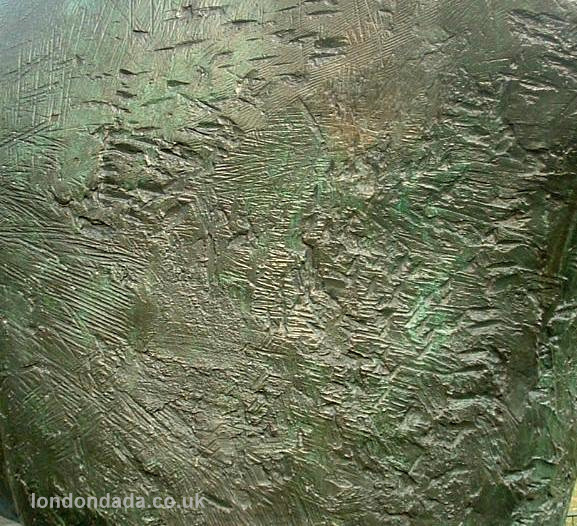 It was made in 1963-4 but it’s been there on long-term loan from the Tate since 1982.
portion of a famous work is presented as a new artwork in its own right. well-known institutions up and down the country to this day.